How Speech-Language Pathologists in Schools Help: Speech-language pathologists provide a variety of direct and indirect services, depending on the child’s unique needs. They may work with children alone or in a group setting, inside or outside the classroom. Although most people know that speech-language pathologists work with children on speaking clearly and saying sounds correctly, these clinical professionals also work with children on listening, speaking, reading, writing, social communication, cognitive issues and feeding and swallowing. Children Have a Right to Services: All children have a legal right to a free and appropriate education, as designated under the Individuals with Disabilities Education Improvement Act (IDEA). Speech and language impairments are common in school-aged children, accounting for 20 percent of the disabilities in children ages 3 to 17 served under IDEA. This is the second most prevalent IDEA disability category, behind specific learning disability. How to Get Started: Parents who have concerns should talk to their child’s teacher or contact the school’s office. If needed, the school will coordinate an evaluation, which may include formal and informal testing, review of work samples, observations and parent and teacher report. 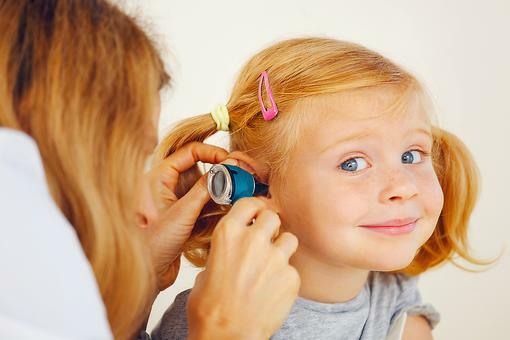 Communication skills are assessed by a speech-language pathologist; hearing concerns are addressed by an audiologist. Additional experts who may conduct an assessment include specialized instructional support personnel such as occupational and physical therapists, school social workers and school psychologists. The school staff and the family consider how well a child can take part in and make progress in school activities, both inside and outside the classroom. Does the child have a disability? If so, does the disability affect the child’s ability to take part in and make progress in school activities? Does the child need special education services in order to take part in and make progress in these activities? 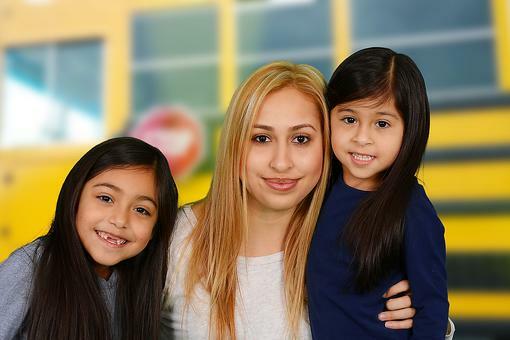 If a child does not qualify, parents can take these steps. How Services Are Provided: A team is formed and creates a plan to help a child who qualifies for services succeed in school. This plan can be an Individualized Education Program (IEP), a 504 plan or both. For IEPs, the team includes the child’s parents and appropriate school staff, such as the child’s teacher, speech-language pathologist, special education teacher and the child, depending on age. The IEP contains goals to address a child’s unique needs, can be measured, and can be met within one school year. An IEP can evolve as a child progresses. 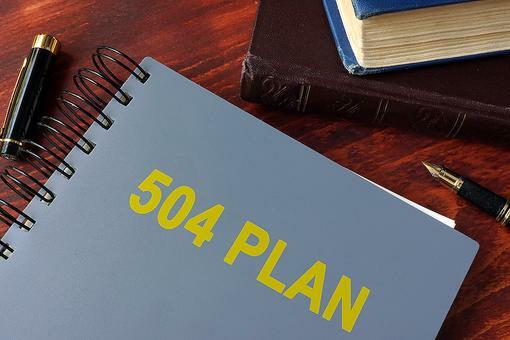 504 plans provide access to education for children with any disability that interferes with learning in a general education classroom, and may be developed and implemented when a child does not qualify for special education services for the issue at hand. For more information on the distinction between IEPs and 504 plans, refer to this chart. Why Children Are Treated in Schools: Communication problems can affect a child’s ability to learn and succeed in school. A child may have trouble understanding teachers, following directions, or remembering what was taught in class. They may have difficulty answering questions, organizing their thoughts for written responses, or even understanding and recalling the individual sounds that make up words in order to learn to read. Communication difficulties may also affect a child’s ability to make friends, socialize and get along with others or work together on projects. All of this can affect their academic achievement. Learn even more at ASHA.org. Worried About Your Child’s Speech & Language Development? Don't Wait! 504 Plan: Your Kid’s Informal School Accommodations Will Have the Law Behind Them! 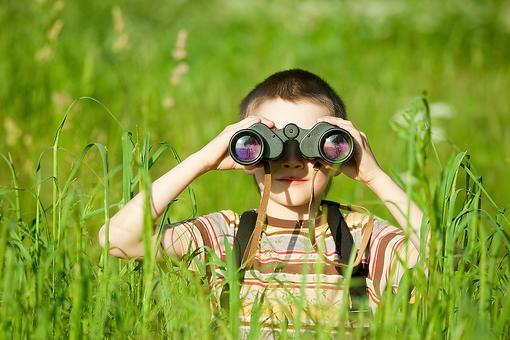 Developing Kids' Comprehension & Language Skills: Why You Should Play "I Spy!" Thank you for sharing these very important tips for parents, especially at this time of year. We look forward to more of your insights, ASHA! Thanks for this great tip ASHA. I'm a proud member of ASHA! See you at the convention! Thanks for this tips! 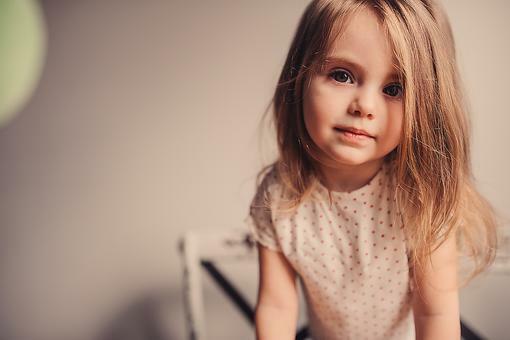 I think that modern children have less abilities to communicate than we have 10-20 years ago. Some parents try to find help from online essay writing service or studyclerk.com/ to make life easier for their children at school. It's not bad from one side but children should sovle their problems without any help (if possible).